Eau Claire may be one of the coldest cities in America but we are proud of this fact. There are plenty of reasons to visit us during the coldest months. Ask any University of Wisconsin- Eau Claire student what &apos;bridge face&apos; is and they won&apos;t bat an eyelash before explaining. 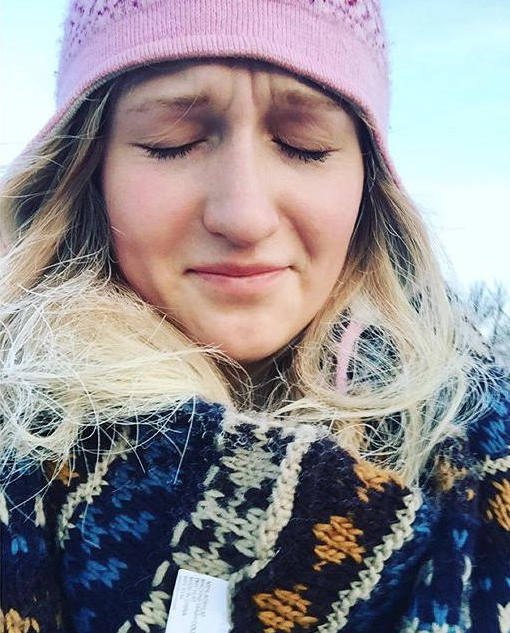 The bridge that crosses the Chippewa River in the middle of campus is one of the coldest places in the city and students who walk it every day have dubbed the reaction to the cold walk the ‘bridge face.&apos; However, ‘bridge face&apos; is a matter of pride and bravery for EC students and many of them post selfies to prove their feat with #bridgeface. You can too. 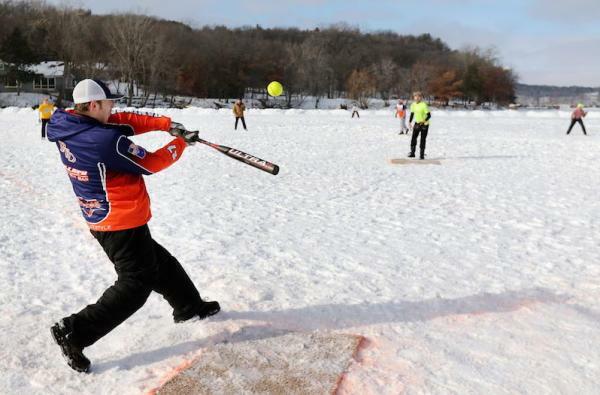 It may be cold, but that usually means snow, and snow means sports. 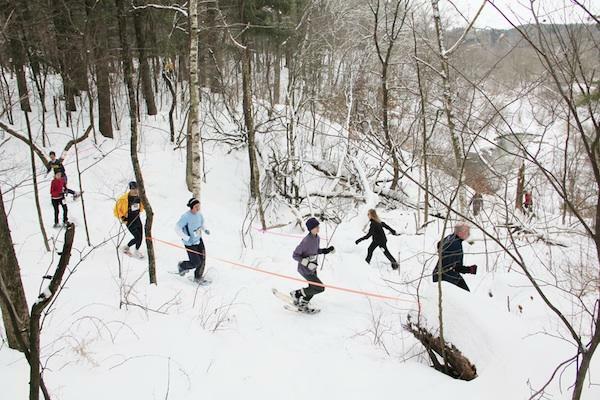 Get your heart pumping by joining a winter race like the Powder Keg or go for a spin on the ice to play hockey with some buddies. 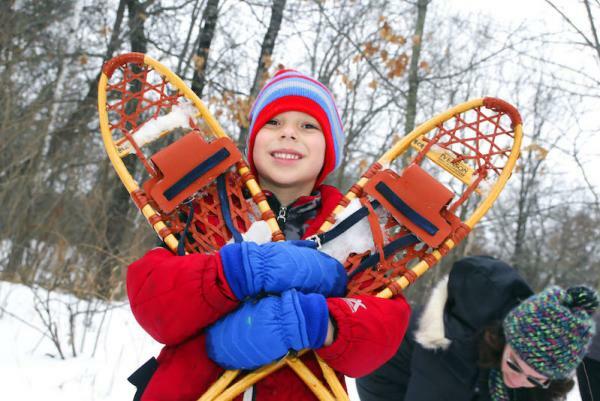 Skiing, snowshoeing, snowmobiling, dog sledding, and biking are all popular in Eau Claire as well. This annual outdoor party takes place in Altoona, very near Eau Claire, at the beginning of February and includes various family-friendly activities like broomball, ice skating, ice bowling, disc golf, sledding, and organized races to watch like ATV/motorcycle and auto ice racing. There are also live band performances. Tickets for Winter Fest and Games are available online. After freezing on the campus footbridge, you can jump in the water at Half Moon Beach to raise money for a good cause. Polar Plunge comes to Eau Claire near the end of February, and the money goes toward Special Olympics Wisconsin. Great reason to freeze, eh? 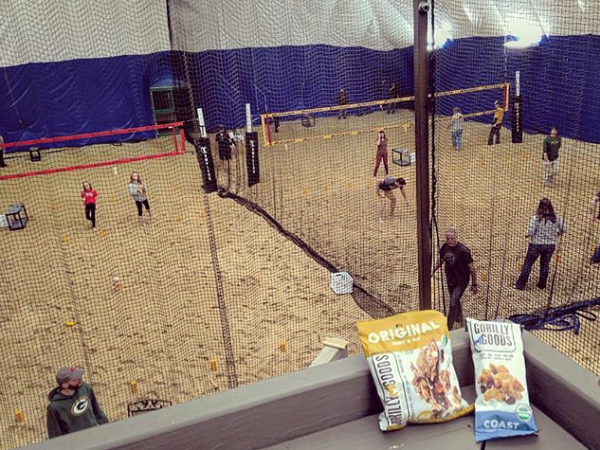 This league hosts an annual winter tournament in an indoor dorm with sand, typically in January. If you&apos;ve never heard of Kubb but want to learn more this unique game check this out. Big Falls is a beautiful little waterfall that runs near the city and is a great place to shoot pictures or hike around. In the wintertime, there&apos;s nothing like the frosted woods and iced falls. What are your favorite ways to embrace the cold Eau Claire winters? Share with us by using #CaptureEC.